Farmers protecting their crops, coexisting with elephants and wildlife. Honeyguide’s major goal is where communities surrounding wildlife in Northern Tanzania protect and benefit from the rich wildlife around them. Primarily working with Wildlife Management Areas (WMAs), Honeyguide will, in the next five years, enable Randilen WMA and Enduimet WMA to becoming sustainable WMAs. What do we we mean by that and how are we progressing towards this goal? Read our online annual report for 2017 to find out how we are achieving this and what great results we have in 2017. Honeyguide’s major goal is that communities surrounding wildlife in Northern Tanzania protect and benefit from the rich wildlife around them. 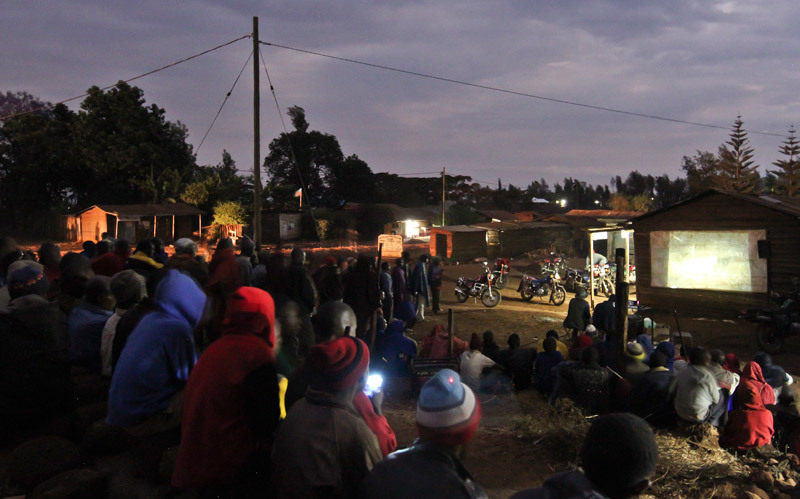 WMAs benefit locals the most and our plan for the next five years is to establish Randilen WMA and Enduimet WMA, our two projects as strong models of Tanzania community-based conservation. 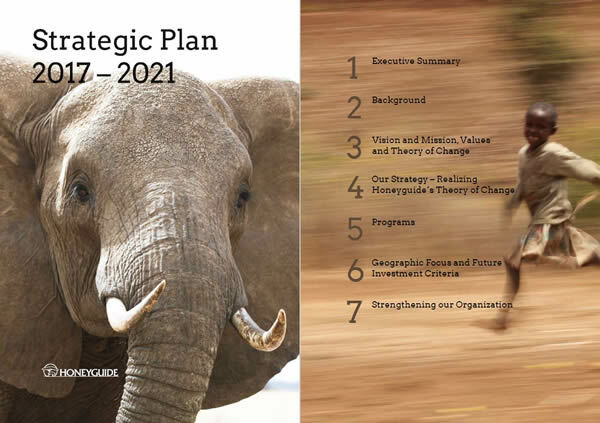 Read our strategic plan for 2017- 2021 where we cover our strategy, vision and mission for a Tanzania whose community and wildlife coexist peacefully. 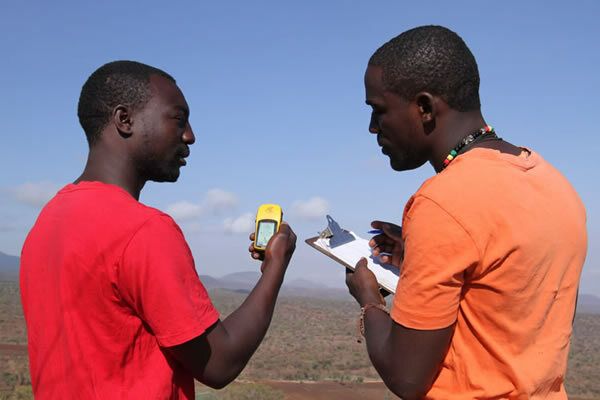 Above all, Honeyguide delivers results on the ground. We are field people. 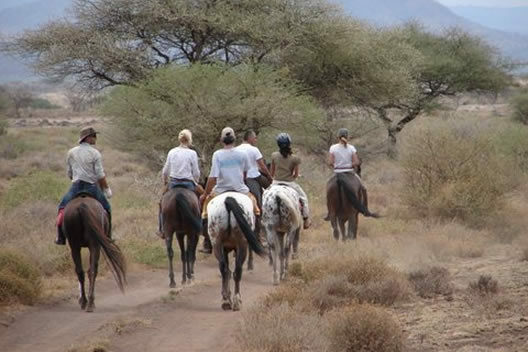 We have a core team of more than 50 committed individuals (all Tanzanians) and support and guide more than 100 rangers and officers in six wilderness areas covering 1.3 million acres. Our team ranges from veteran anti-poaching commanders to tech-savvy recent university graduates, from future women leaders and entrepreneurs to Maasai elders and warriors. 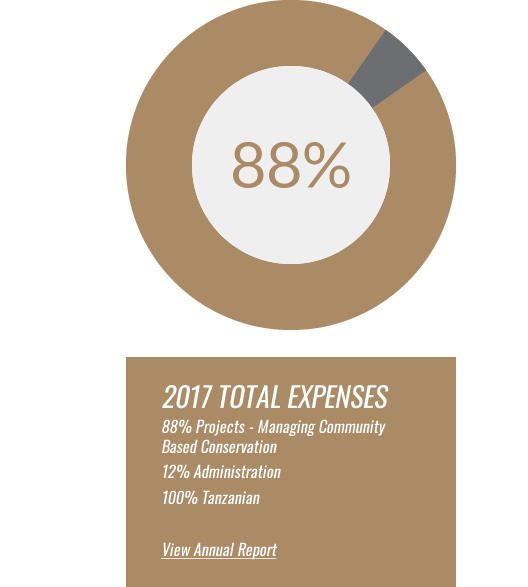 Together, we have an absolute united commitment to produce real outcomes, to implement long-term sustainable programs, and to strengthen community-owned conservation initiatives. 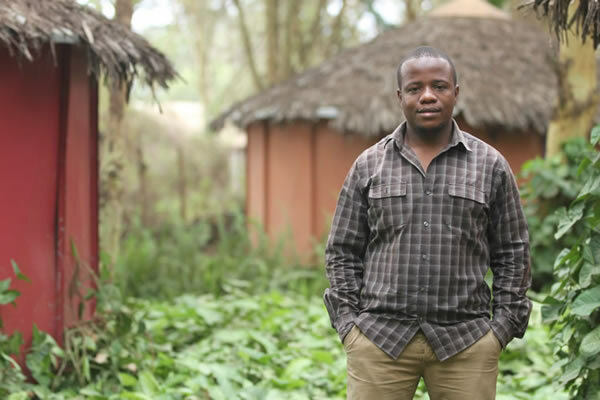 Honeyguide runs community-based conservation initiatives across 1.3 million acres of wilderness in Tanzania. 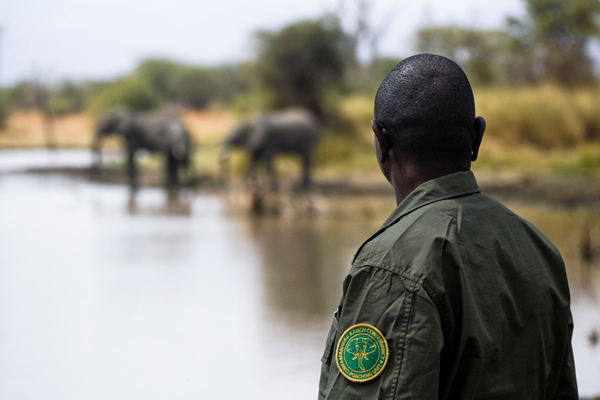 We empower communities to… Protect wildlife and habitat. 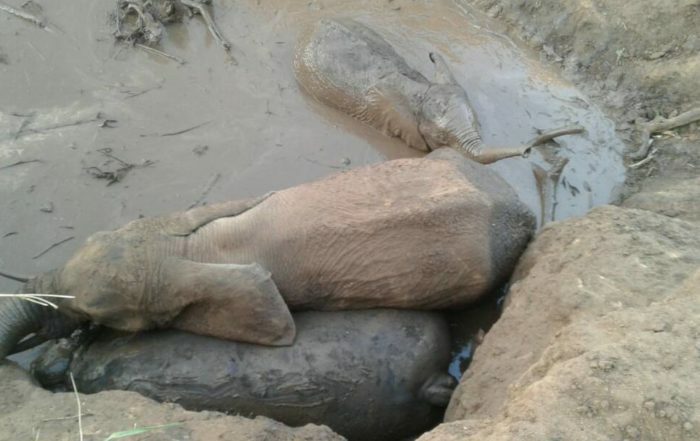 Prevent human-wildlife conflict. 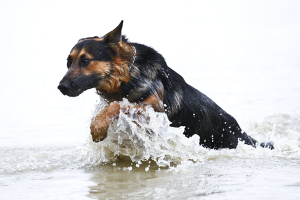 Improve the management of their natural resources. Develop new enterprises. Educate young people and adults. 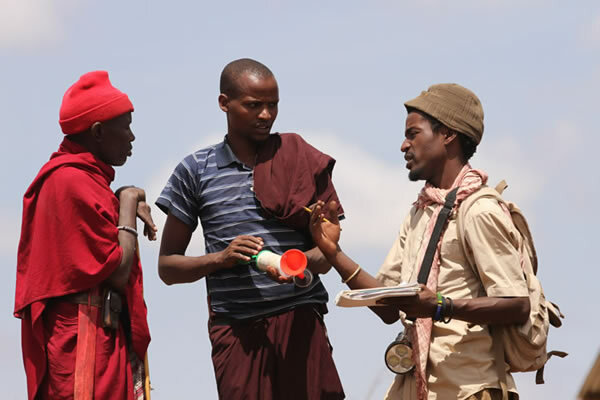 With such an integrated approach to locally led conservation, Honeyguide envisions a Tanzania in which communities and wildlife will benefit from each other’s existence and thrive for generations to come. 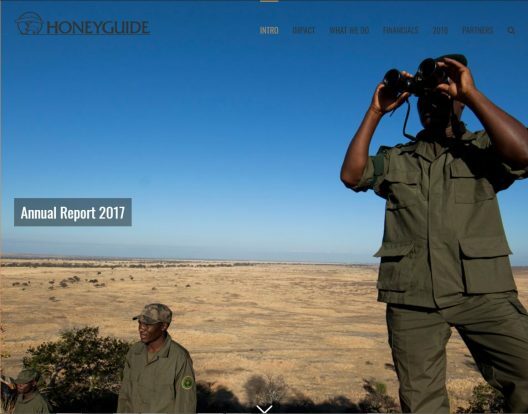 Honeyguide focuses on large landscapes, including transboundary ones, of northern Tanzania, such as the famed Amboseli-Kilimanjaro, Serengeti-Mara, and Tarangire-Manyara. 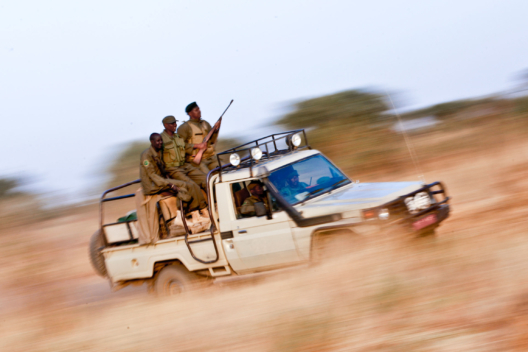 As wildlife disperses outside of national parks, Honeyguide primarily supports initiatives on community lands, such as in Wildlife Management Areas and critical migratory routes. 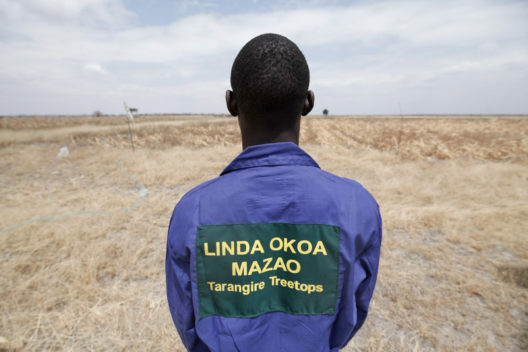 Yet, in partnering with the Tanzanian government and many other like-minded non-profit organizations, we promote a comprehensive ecosystem and partnership approach to community-based conservation. 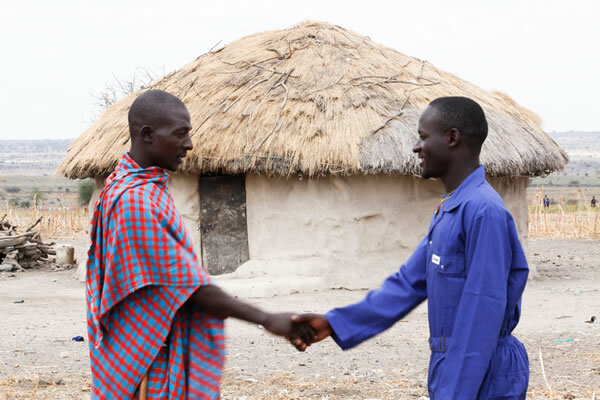 Strive in steadfast support of communities to manage their natural resources, to strengthen their livelihoods, and to conserve wildlife across vast landscapes through partnerships and long-term commitment. Communities and wildlife will benefit from each other’s existence and thrive for generations to come. In order for wildlife to thrive over vast landscapes with open migratory routes, communities need to take the lead in managing natural resources and in realizing more benefits from those resources.